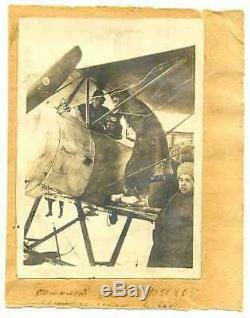 Russian Civil War Red Airforce Airplane "Sopfir" Real Photo 1920. 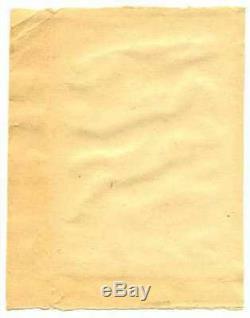 Size 78 x 110 mm. 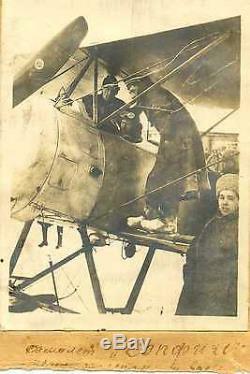 The item "Russian Civil War Red Air Force Airplane Sopfir Real Photo 1920 Signed" is in sale since Monday, November 01, 2010. This item is in the category "Collectibles\Militaria\WW I (1914-18)\Original Period Items\Russia". The seller is "michaelp42" and is located in Tallinn.